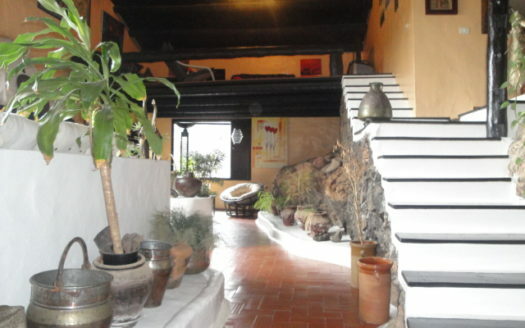 Sale townhouse in Residential El Palmeral Costa Teguise. 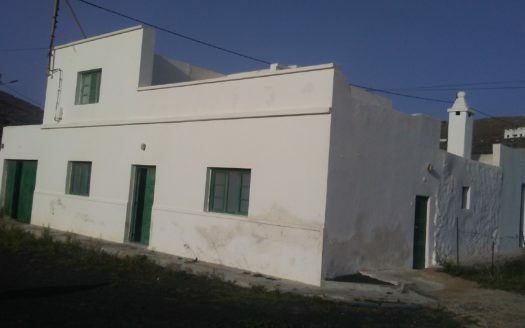 The house has an entrance hall, 3 bedrooms, 2 bathrooms, separate kitchen with utility room, large living / dining room, 2 terraces, one with BBQ and parking, it is sold fully furnished. The Residential has a swimming pool, playground, tennis court and paddle.